Editor’s note: Dan Malleck is a historian of medicine on the Community Health Sciences faculty at Brock University in St. Catharines, Ontario, and he keeps a blog on Canadian drug history. 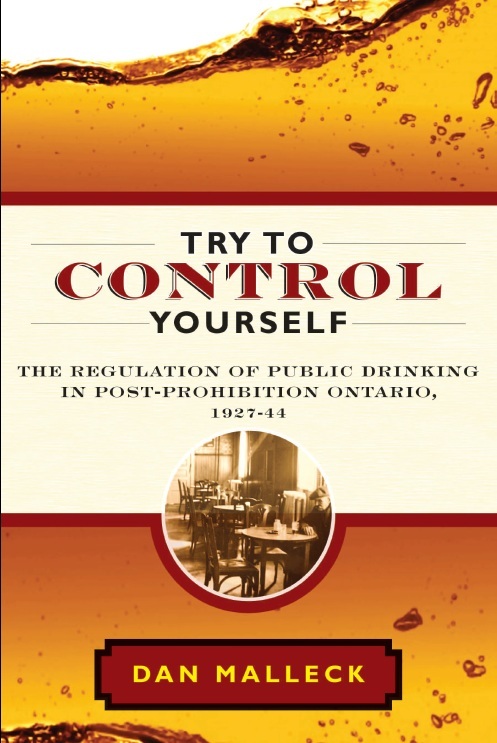 His interview with Points focuses on his recently published book, Try to Control Yourself: The Regulation of Public Drinking in Post-Prohibition Ontario, 1927-44 (Vancouver: UBC Press, 2012). 1. Describe your book in terms your bartender could understand. My book looks at the introduction and regulation of public drinking from 1927-1944, after prohibition ended in the province of Ontario. It is focused on the relationship between the Liquor Control Board of Ontario and the management of licensed drinking spaces, mostly hotel beverage rooms and clubs. It argues that the rules which seem so odd today, were part of a long process of negotiation and an attempt to build a viable public drinking system in a highly politically charged environment. 2. What do you think a bunch of drug and alcohol historians might find particularly interesting about your book? The study might be called grass-roots, in that it examines the regulatory activities of the LCBO in six communities across the large province, from the border communities of Windsor (across from Detroit) and the Niagara region (across from Niagara Falls and Buffalo) to the provincial and national capitals (Toronto and Ottawa, respectively), a mixed rural and urban county with a large ethnic German population (Waterloo) and the large region in the northwest (Thunder Bay). It uses the inspection records and communication between the various levels of the LCBO (senior management and inspectors on the ground) and the beverage room operators, along with communications with politicians, interested social organizations and everyday people to develop a picture of the intricate process of regulating the politically charged issue of public drinking in large and diverse province. Historians may be intrigued or repulsed by the theoretical tools I use. I combine Max Weber’s discussions of bureaucratization with Michel Foucault’s ideas of governmentality and biopower. One reviewer read my book (or at least part of it) and couldn’t get beyond my use of Foucault, which led her to write a review that was all about Foucault and not about my book. That was too bad, because she missed the nuance through her own prejudice. Yet I understand that perspective. I am a reluctant adopter of his ideas, since I was trained by people who really didn’t like Foucault much. I have come to see his work as useful as a way of understanding broad processes of regulation. I’ll let other readers, those who are more open-minded, make their own conclusions. 3. Now that the hard part is over, what is the thing YOU find most interesting about your book? I think the press did a great job with the cover. But if you’re asking me which written part I find most interesting, I guess I’d have to say it would be the way that the LCBO was much more forgiving of transgressions than most people might think. My th esis, and the reason for the title, is that the Board was trying to make this highly politically charged process palatable, in spite of heavy resistance and constant scrutiny from the temperance forces and attempts by owners of illegal drinking spaces to undermine its authority. 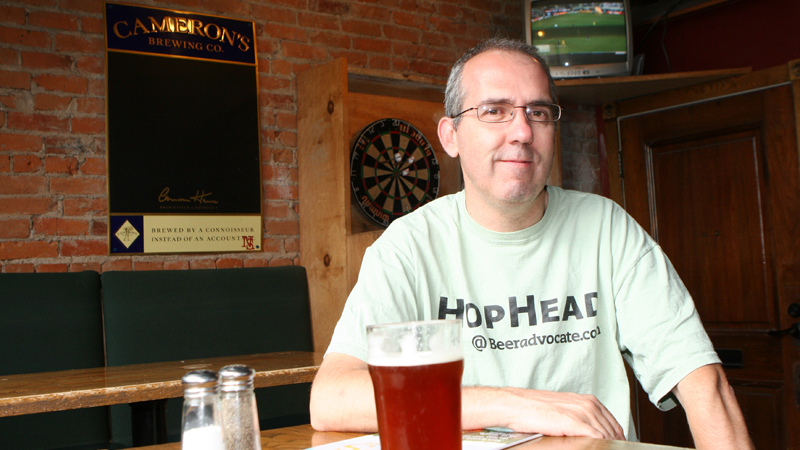 So the Board was mindful of allowing regulated beverage room operators—those who were showing an effort to do the right thing—a good deal of leeway lest drinkers go underground, outside of the field of visibility of the Board. I guess I also give myself a chuck on the shoulder about my combination of Weber and Foucault. I find Weber gives a good way of understanding the structure of regulatory bureaucracies, and Foucault helps us to understand the broader function of those government agencies. And David Courtwright once congratulated me on that mash-up. That was both an honour, and humbling. 4. Every research project leaves some stones unturned. What stone are you most curious to see turned over soon? 5. BONUS QUESTION: In an audio version of this book, who should provide the narration? Great Canadian actor Gordon Pinsent. If we want more international (read: American) appeal, perhaps a member of the great Canadian Sutherland acting dynasty: Donald or his son Kiefer. None of whom, if memory serves, are actually from Ontario. If you want an Ontarian, let’s say Mike Myers or Jim Carrey, neither of whom seem all that busy these days. Both could also add the requisite humorous tone to the work. It’s a serious book, but I like to leave ’em laughing. 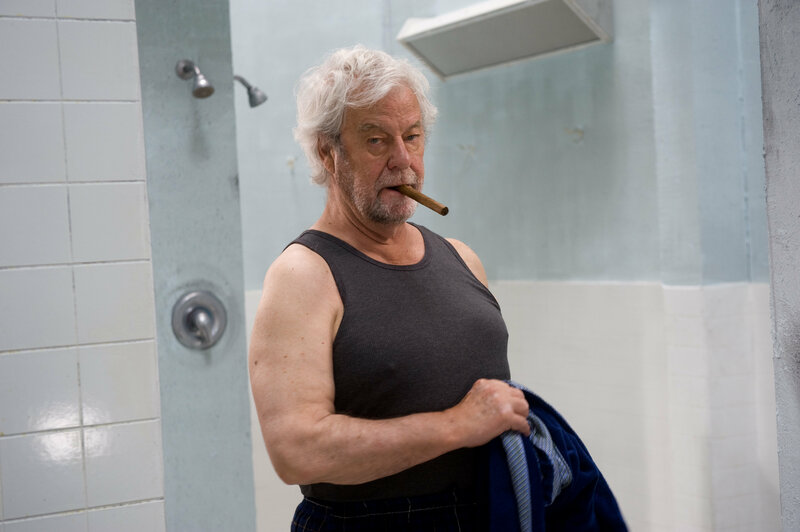 Gordon Pinsent, ready to read drinking history.